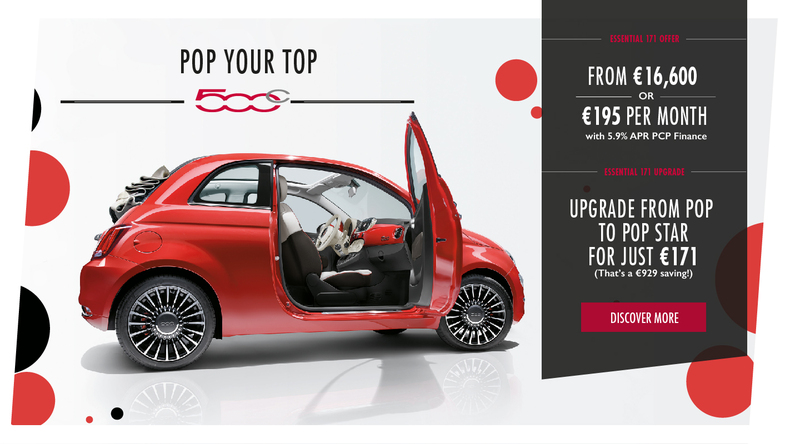 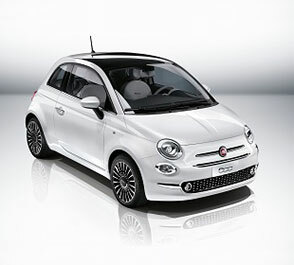 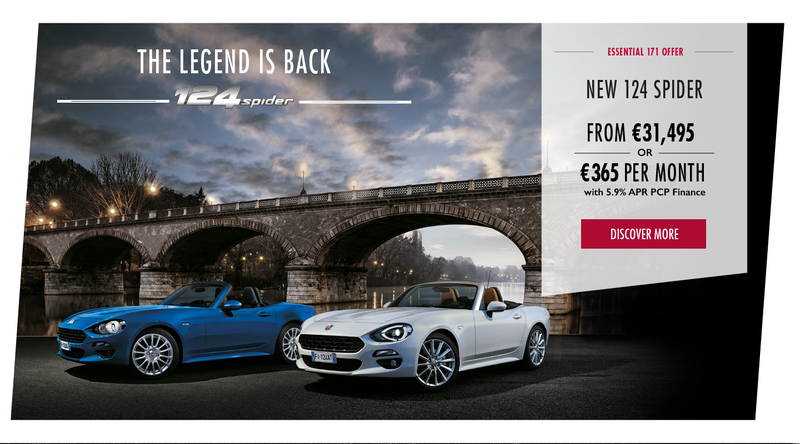 The new Fiat 500 has arrived. 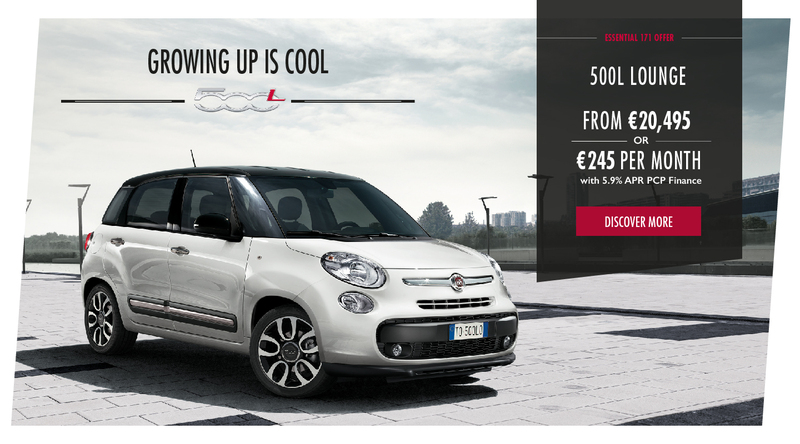 More surprising, more connected and bolder than ever. 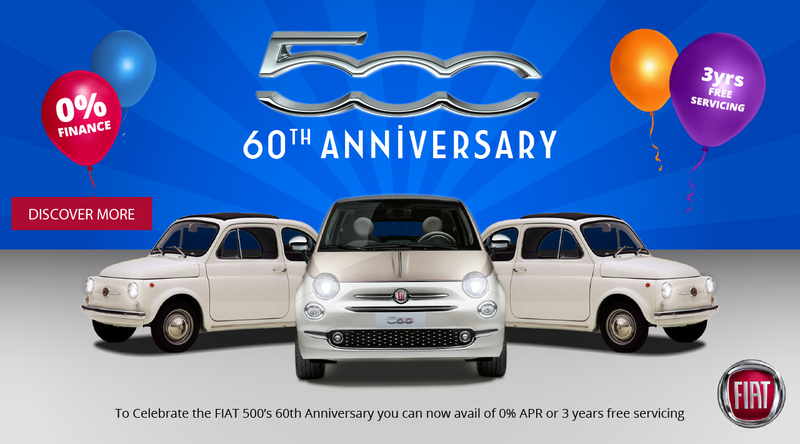 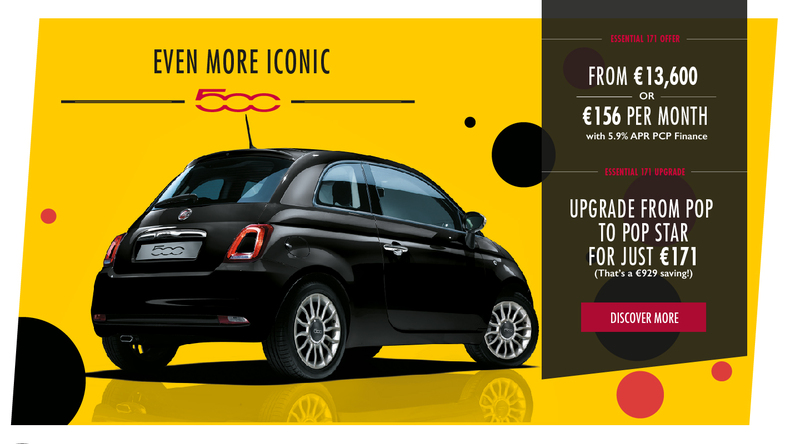 The more quintessential 500 is now available with attractive finance promotions. 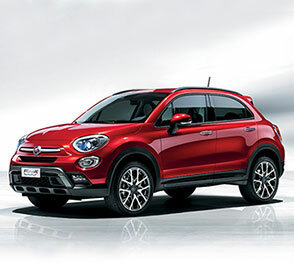 The new FIAT 500X takes the iconic 500 to new heights with robust and enhanced driving capabilities. 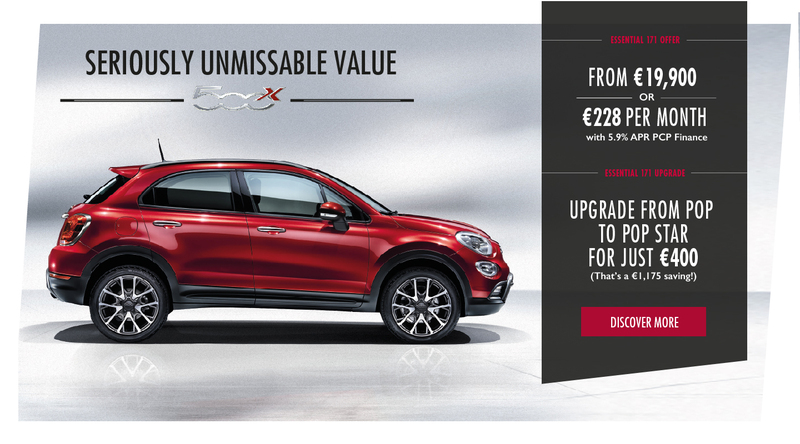 Check out our various financing options available on the FIAT 500X. 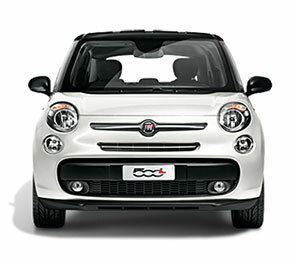 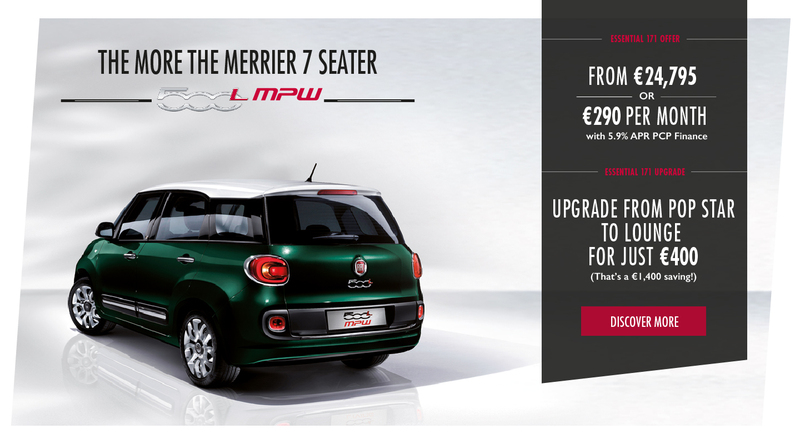 Making the FIAT 500L your own has just got easier. 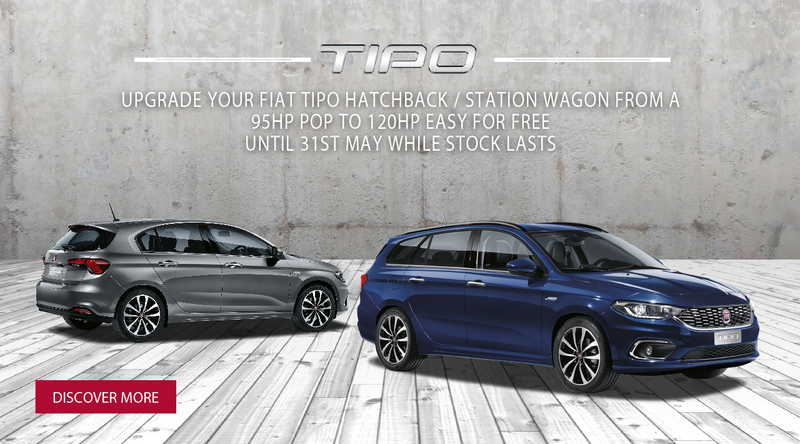 As well as choosing from a wide selection of finishes you can now select a finance option that is designed to meet your personal requirements. 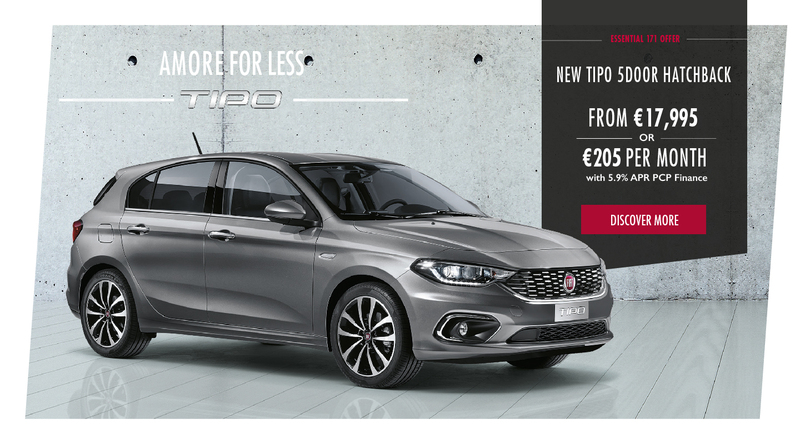 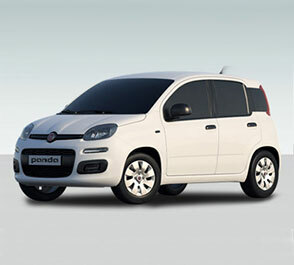 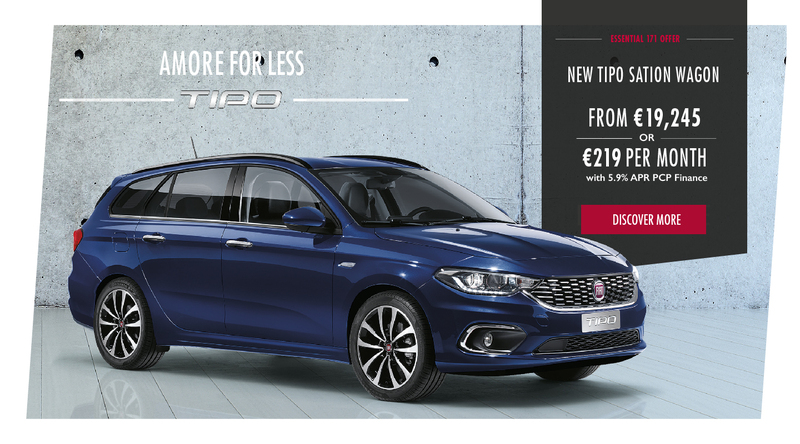 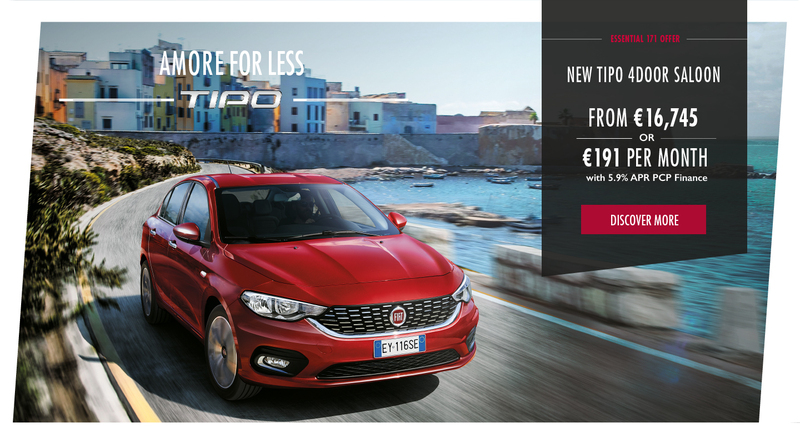 Sophisticated and unique, like all great Italian design, the New Panda has an unmistakable style to be enjoyed.